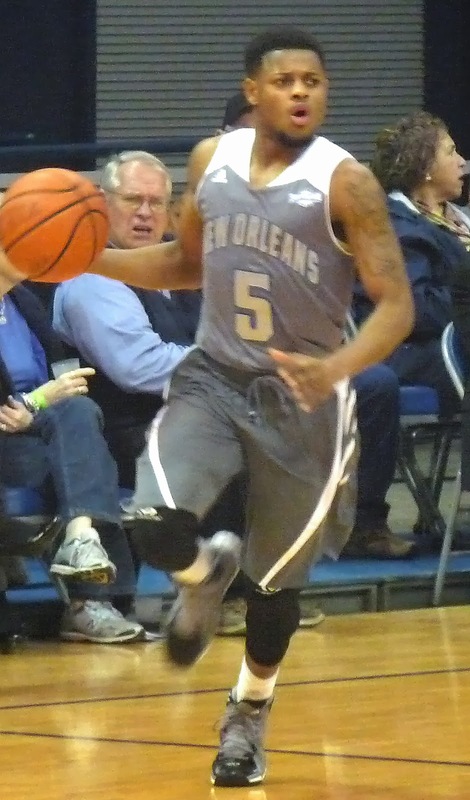 The Privateers (3-5) needed a career-high 28 points from Christavious Gill to avoid an upset at the hands of Williams Baptist, winning 83-66 on the lakefront Saturday night. UNO trailed by as many as 9 in the first half before taking a 31-27 halftime lead and pulling away late. Erik Thomas had 16 points, and Nate Frye added 13 for the victors. New Orleans next travels to UMass on Wednesday night to face the Atlantic 10's Minutemen.